While running an errand Grace stumbles upon a Robbery in progress. Is a team of four pissed-off thugs more than she can handle? A detective catches on to the case..but will it be too late? 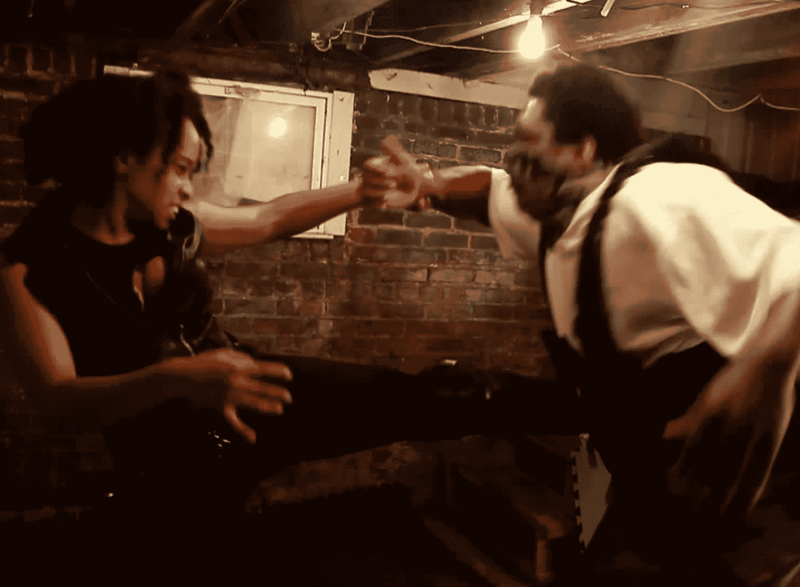 Featuring pro-MMA fighter Anais Almonte as an investigator with serious trouble on her hands. Teneice busts an unfaithful businessman and his hapless henchman then sends him packing with a suitcase full of pain. Carlos Senentino learns dangerous things can come in small packages. Mel's weapons and fight training by Pentagon MMA. Liz faces a dangerous stranger. Diamonds are girl's best friend... until they're not. Starring the fierce Bridgette Bentley against an army. Raven learns marriage can be a risky arrangement. 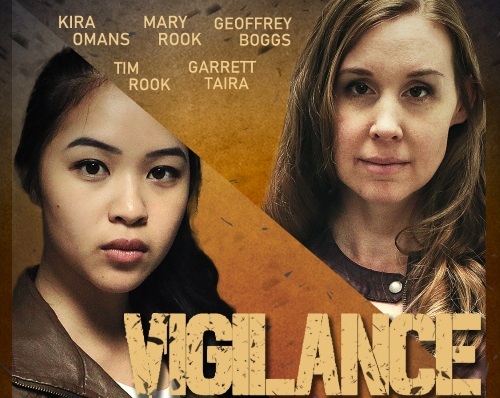 Victoria Vives returns with another intense encounter. Grace and Brent of Mikido MMA discover the desire for revenge can be a dangerous thing. Despite Tiffany's strength and fight abilities, this opponent may not go down so easily. Stephanie Maloney faces a shady photographer. 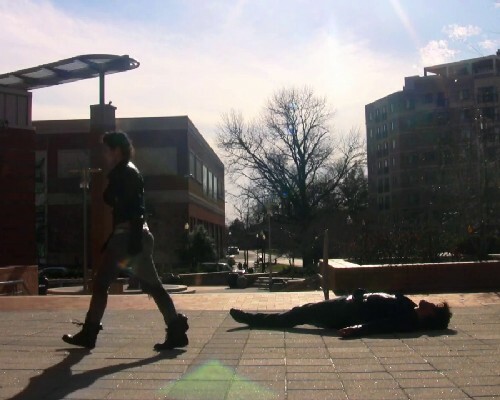 Grace and Dan star in a blend of drama and hard-hitting action. Mankah faces an opponent who turns out to be a teacher.